Back in December, Singapore Airlines removed all business class partner award space to Australia and New Zealand, only releasing them to partner airlines 14 days prior to departure. 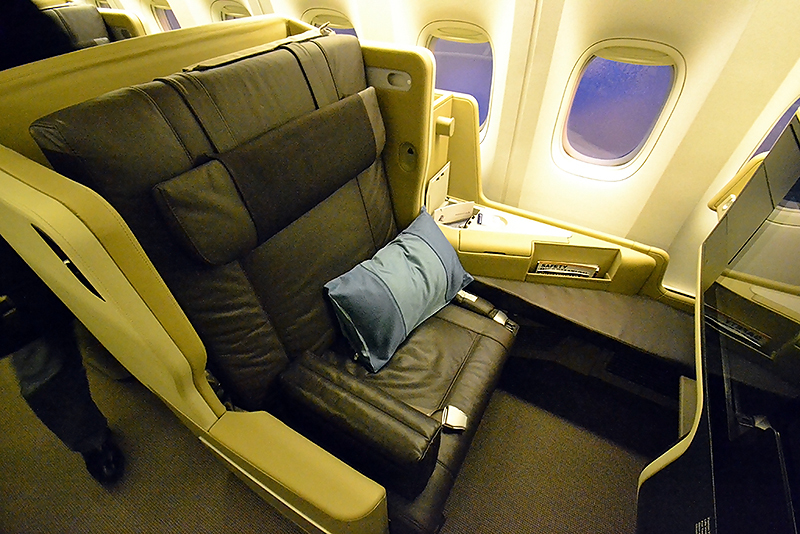 Singapore Airlines previously had good award availability on their new business class seats out of Singapore to/from Sydney, Auckland and Christchurch, as well as new regional business class seats out of Singapore to/from Brisbane, Melbourne, Perth and Adelaide. So, as you could imagine, one of (and in some cases, arguably the best) business class Star Alliance award travel options to/from Oceania disappeared overnight – such a shame. A few days ago, Singapore Airlines announced a new seasonal twice-weekly frequency out of Singapore-Changi to Christchurch, complementing their existing daily service. Last month, they also announced new frequencies to Sydney, Melbourne and Brisbane – all less than daily, seasonal additions for December and January. However, unlike the other additions (possibly a glitch… but you didn’t hear it from me 😉 ), Singapore is currently releasing far-out award space on the new 2/weekly Christchurch frequency for partner airlines in business class. Award space on this route is good (for the two months that it operates), with availability for one passenger almost every day, and for two passengers on around half the dates. Again, the period is rather short, so we’re not talking a huge sample size, but for December and January travel to New Zealand, this is almost an unbeatable deal. The flight is operated with a Boeing 777-200ER, featuring Singapore’s current long-haul business class seats. A round trip redemption from Singapore to Christchurch in business class costs 90,000 Aeroplan miles, which of course is combinable with a Singapore Airlines intra-Asia flight. Singapore Airlines also release award seats on their long-haul business class seats to Hong Kong, as well as their new regional business class to Japan, South Korea, China and Taiwan. As with all Singapore Airlines redemptions, there are no fuel surcharges when booking with Aeroplan. Both of these cards have the annual fee waived for the first year. Alternative cards include the American Express Platinum Card (Canada) which comes with a 60,000 point signup bonus, as well as the Starwood Preferred Guest Card (Canada) which comes with a 10,000 point signup bonus. 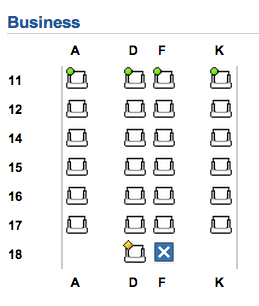 Which of the hkg flight is using the long haul business class seat? SQ860 used to have it consistently, but now is down to around half the time. 890 used to be long haul too, but is now regional.